Looking perfect in a wide range of homes, the aluminium casement windows on offer from Countryside Windows are the ideal choice for home and business owners all over the South West of England. One of the key advantages of aluminium frames for windows is that they are virtually maintenance free, but offer a much more architecturally pleasing look that is stylish and timeless. 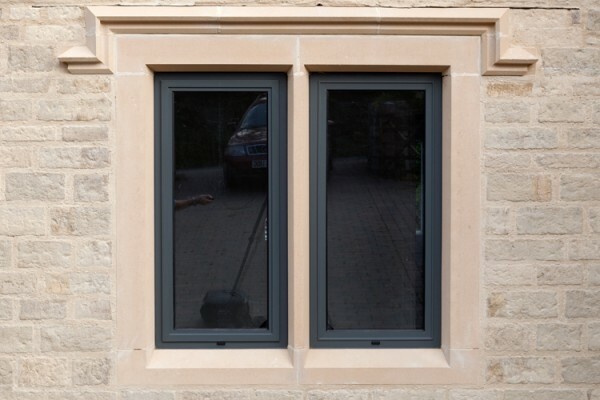 Whether they are fitted to a modern office building or a typically Cotswold cottage, aluminium casement windows perform superbly. Made to measure, they can also be manufactured to fit into unusual apertures where your current windows might be including skylights, if wanted. 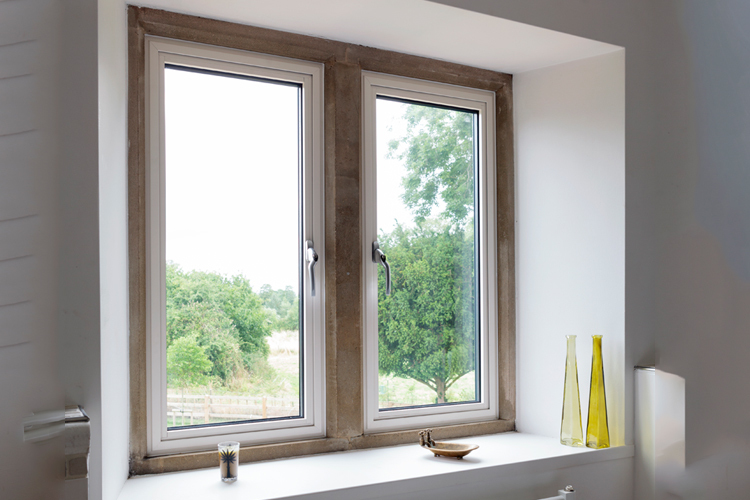 Another key aspect of the aluminium casements made by Countryside Windows is their thermal retention properties. Ideal for eco-conscious customers who are installing glazing into their home to retain heat in winter and block out excessive heat in summer, they act as thermal barriers and offer a high degree of insulation. This means that they are also energy efficient, helping to lower a home’s carbon footprint, over time, and also reducing utility costs. Of course, aluminium is also able to be painted in a wide variety of colours, just like conventional wooden frames. 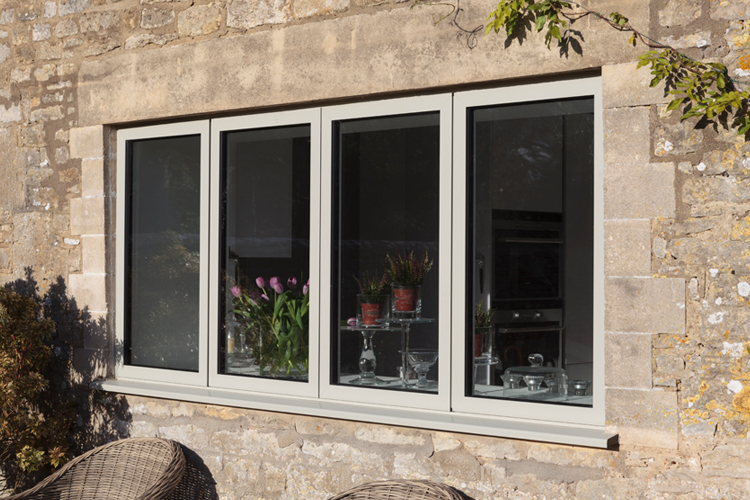 However, an aluminium casement window also lends itself well to having one colour on the outside of the property while presenting an alternative tone on the inside. For buildings which have a very different interior decoration from what would suit the external façade, they are the perfect choice. 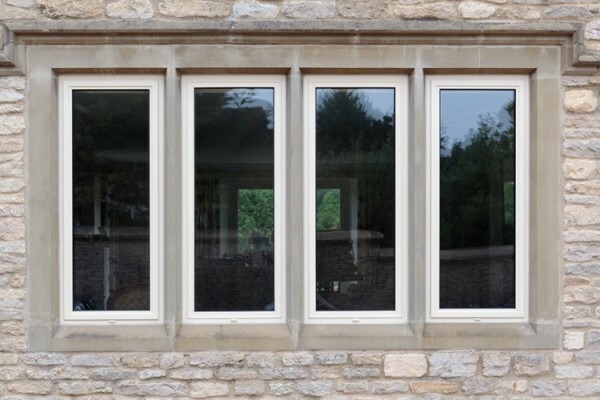 In terms of glazing, aluminium casement windows are extremely versatile and can accommodate any type of glass that might be being considered. As such, they are equally as suited to bathrooms, where a cross reed or glue chip glazing option might be being chosen, as they are in living rooms where a picture window might require a completely transparent glass. They are also available with tinted glass for areas which see a lot of sun that needs to be controlled and can be fitted with grids between the panes, if desired. Parallel opening options are also on offer which is great for homeowners who want to circulate air through an internal room without it becoming too gusty. Furthermore, this range of high quality products is very secure and difficult to gain unauthorised access through. They come with a range of locks and latches to suit every situation. To find out more about our aluminium casement services for all sorts of windows, please feel free to make contact.